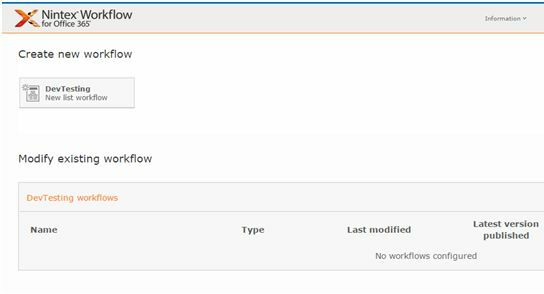 Welcome to an article on how to convert value in SharePoint 2013 and Office 365 using Nintex Workflows. This article will display the action “Convert Value” so that all my developer friends don’t have to spend much time and effort while using this function in their projects. This action assists you to convert the string to Boolean values according to your regional settings. Let’s see the implementation of this functionality. 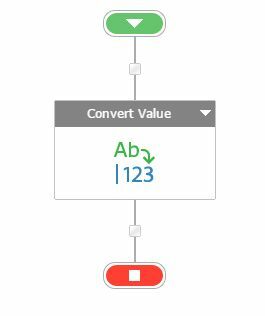 Add the action, “Convert Value” either by right click on the workflow or by dragging and dropping from the left toolbox. Input String: You can define texts or variables which will act as a input string which you want to convert into a Boolean value. 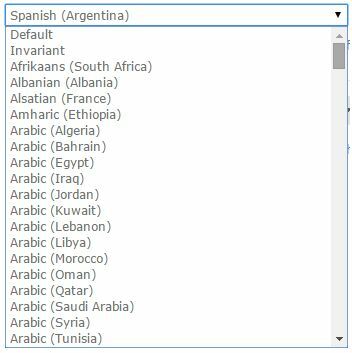 Input regional settings: Here you can choose one among the following regions which depicts the region language you have used for input string so that the value is converted correctly. 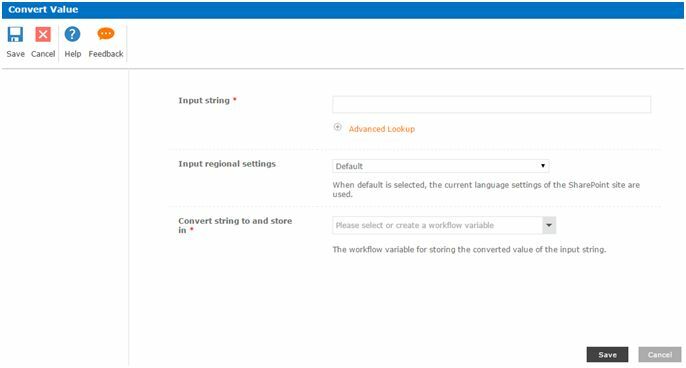 Convert string to and store in: The output of the above will be stored by the workflow. 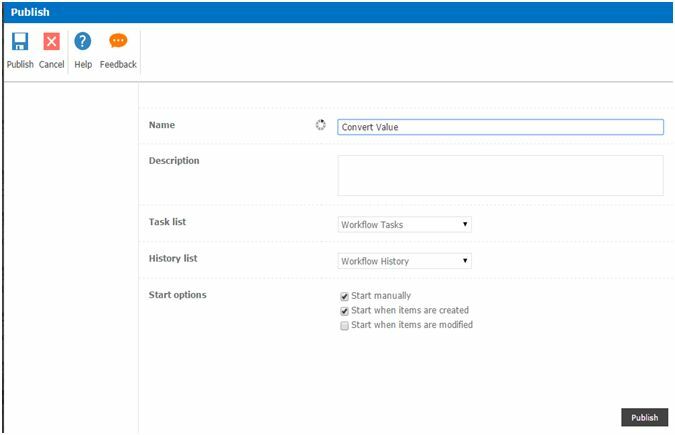 So in this article we saw how to convert value using Nintex Workflows in SharePoint 2013 and Office 365. This action makes it a way to convert values which are in strings and generate an output in Boolean, isn’t it great!